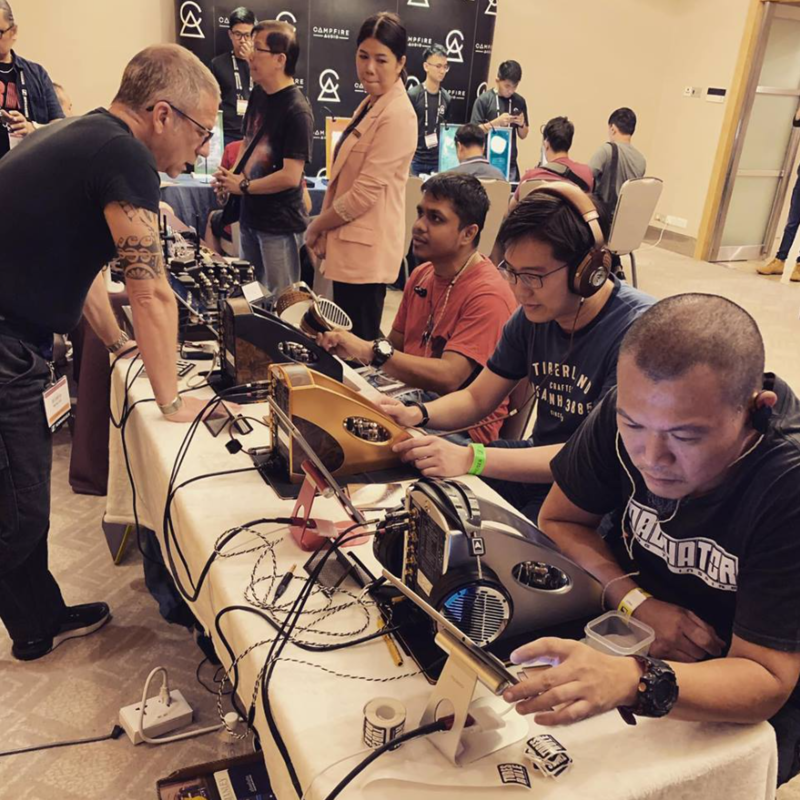 CanJam Singapore: Show Photos — Manley Laboratories, Inc.
We had an amazing time at CanJam Global in Singapore last weekend. 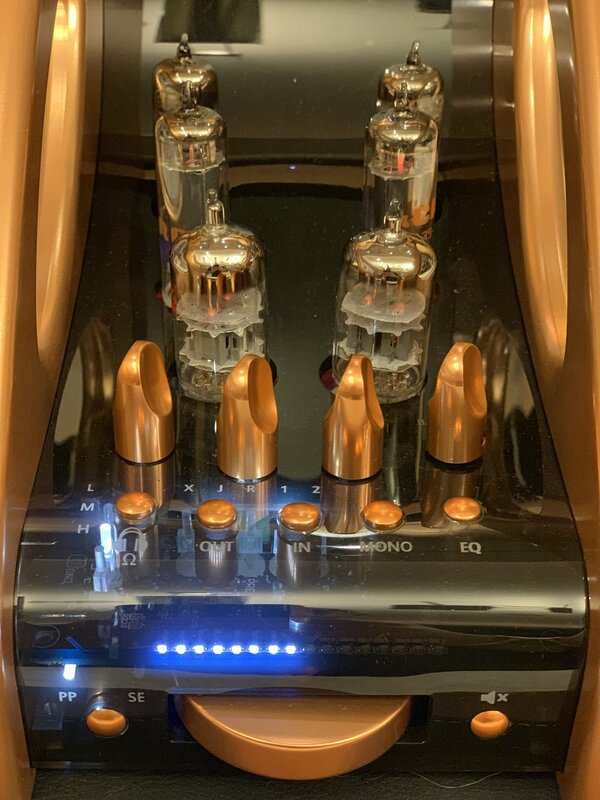 Here are some pics from the show - and you can read all about our new Manley Absolute Headphone Amplifier right here. Learn more about CanJam here - we’ll see you at a future show!